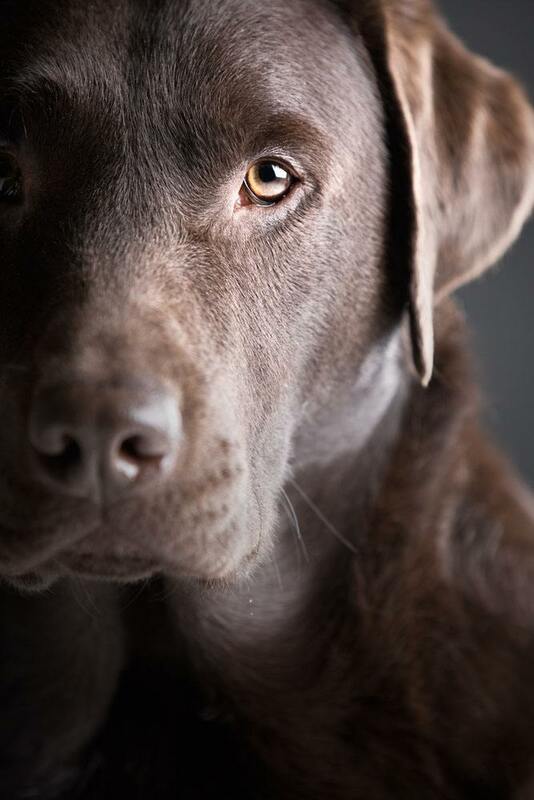 With the arrival of spring and Easter, the opportunity to spend more time outdoors and to indulge in tasty confectionary delights arises, however, there are some seasonal risks to our pets that should not be underestimated: chocolate and flowers. Many houseplants we buy can be dangerous for our cats. That’s why it is important to always check before adorning our house with a new pot plant. Azaleas, rhododendrons, cyclamens and chrysanthemums if ingested can cause severe gastrointestinal disturbances including vomiting and diarrhoea. What plants are safe for cats? Mint, thyme, rosemary, basil, chamomile and many aromatic plants can be used to decorate and perfume our home and are completely safe for our cat to explore and smell. Some ornamental plants are also safe for our cats, such as lavender, African violet, begonia, cornflower and petunias. If you think your cat has been poisoned, time is of the essence. Don’t wait for your pet to get sick. It is important to contact your veterinarian as soon as possible after ingestion or contact with the plant, informing them of the poison or plant they have been exposed to. The vet will then be able to advise you of the best course of action to ensure the safety of your pet. Dogs and chocolate: bitter enemies! Specialists and toxicologists report that chocolate poisoning is one of the most commonly reported seasonal emergencies. Although most cases are not serious fortunately, prevention is far better than cure, so we should always be vigilant to risk and keep our chocolates out of reach. Chocolate is dangerous for dogs because it contains methylxanthines – stimulants of the nervous system and the cardiovascular system (such as caffeine and theobromine) – that can cause tremors, muscle twitches, convulsions, cardiac arrhythmias and hypertension crisis. The extent of chocolate toxicity is directly proportional to the dose ingested. Symptoms of medium severity are apparent in dosages of approximately 20mg per kilo of weight of the pet while poisoning is severe for doses in the region of 40mg/kg. In general, the sweeter the chocolate, the lower the amount of methylxanthines present. For example, milk chocolate contains about 140-173mg of methylxanthine per 100g of product while dark chocolate contains up to 1198-1232mg per 100g. This means that the fatal dose of milk chocolate for a small dog (for example a poodle) is between 140 and 280 grams, while dark chocolate is between 14 to 28 grams. If you think your dog has ingested chocolate, time is of the essence. Don’t wait for your pet to get sick. It is important to contact your veterinarian as soon as possible after ingestion, informing them of the product your dog has eaten and how much you estimate they have consumed. The vet will then be able to advise you of the best course of action to ensure the safety of your pet.